This recording highlights some of our singers’ favorite pieces from the past few years, with an emphasis on American music. We are especially excited to include five works by local composers, including two of our own singers, Jeremy Kings and Chris Fraley. Bern Herbolsheimer, Giselle Wyers, and Fraley have all served as our Composer-in-Residence in recent years. The CD is beautiful. I just listened to it again. The cover and booklet are very well done. The music is outstanding, especially the Agnus Dei. […] The fine choral blend is readily evident in the close harmonies of this number. In fact, the choral blend is wonderful throughout the entire recording. […] I enjoyed all of the Love Letters, especially White. Modern Musick is a clever way to start a CD of American music. It is very clever and timeless, and I could understand every word! 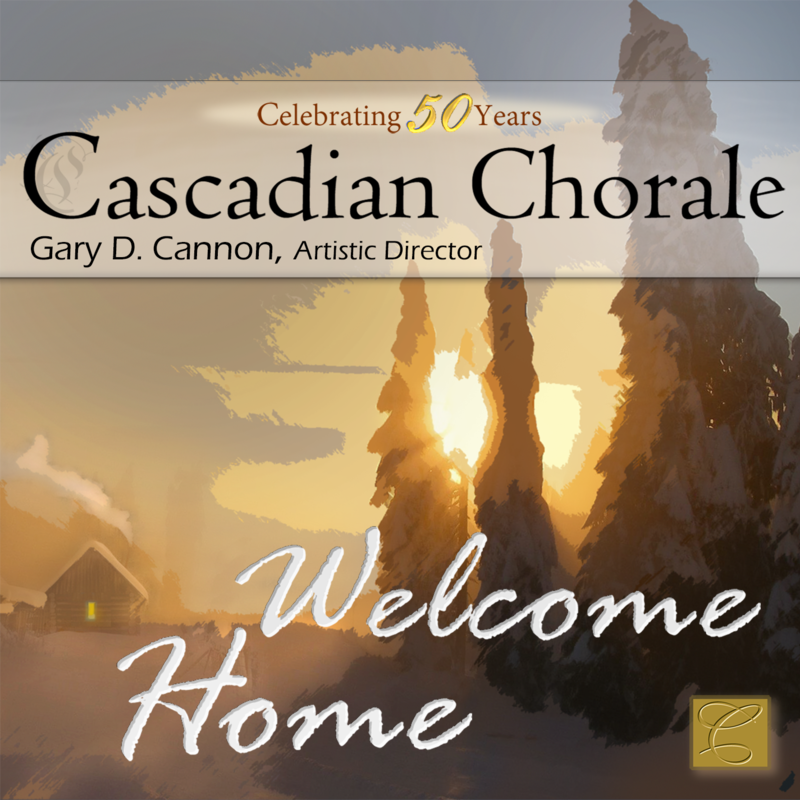 I’ve sung Frostiana several times, but I don’t think the groups I sang it with sounded as good as the Cascadian Chorale. I loved Lambscapes—very clever, cute and fun to listen to! They are soooo cool, it’s hard to pick a favorite! I highly recommend the CD, it is currently available at cdBaby, and digital downloads are available from cdBaby, iTunes, and Amazon.